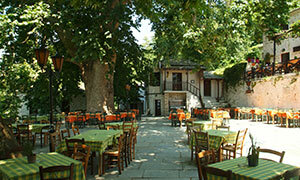 Pelion, the playground of the Gods, is one of the most visually stunning and beautiful regions in all of Greece. From the dominating presence of Mount Pelion, to the sandy beaches and blue sea waters, Pelion is the ideal destination for holidays in Greece all year round. Mount Pelion, located to the east of Central Greece, is blessed with flourishing nature, natural spring waters, and gorgeous views out towards both the Aegean Sea and the Pagasitic Gulf. Scattered all over Pelion are villages of various sizes.There are the large and famous villages such as Tsagarada, Zagora and Portaria, and also much smaller villages and hamlets, such as Mikro, Kastri and Katigiorgis. Each village in Pelion has it's own unique charm, and most have been able to maintain their traditional apperance, with old mansions and cobble-stoned paths, taking the walker on magical journeys amongst the nature that so dominates this region of Greece. With it's peaceful and relaxed atmosphere, Pelion is the ideal destination for those who like to have relaxing holidays, away from noise, over crowding and such. 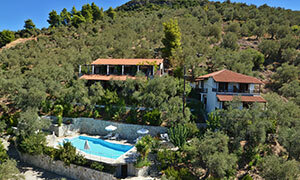 "Milina Holidays" is based in the picturesque village of Milina. We are a travel and tourist agency, and are priviliged to be able to offer you a high standard of tourist services for all of Pelion, for both individual travellers as well as for tour operators. We organise cruises for the Sporades islands of Skiathos, Skopelos and Alonissos, as well as for the Pagasitic Gulf. 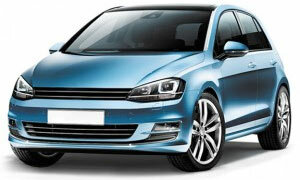 Car and bike hire, as well as accommodation is another aspect of your holiday that we arrange for you. Everything you could possible need for your holidays here in Pelion can be arranged by ourselves for you. We have many years experience in the tourism industry for Pelion, and our polite and friendly personnel will be able to assist you with all matters regarding your visit here.